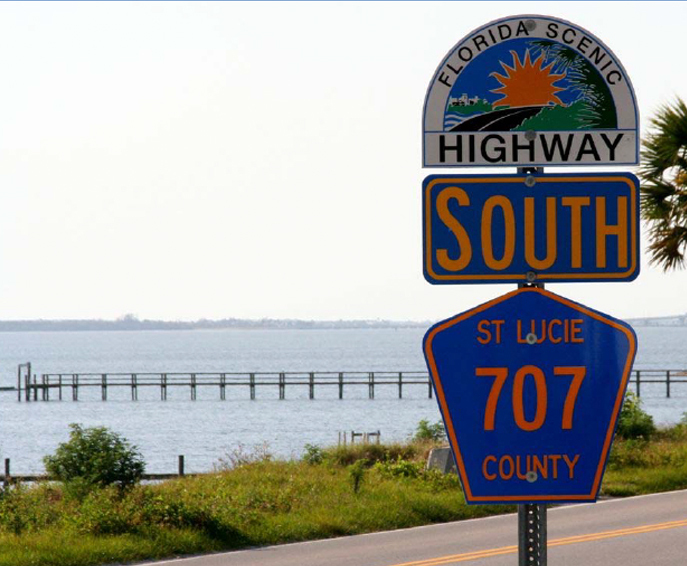 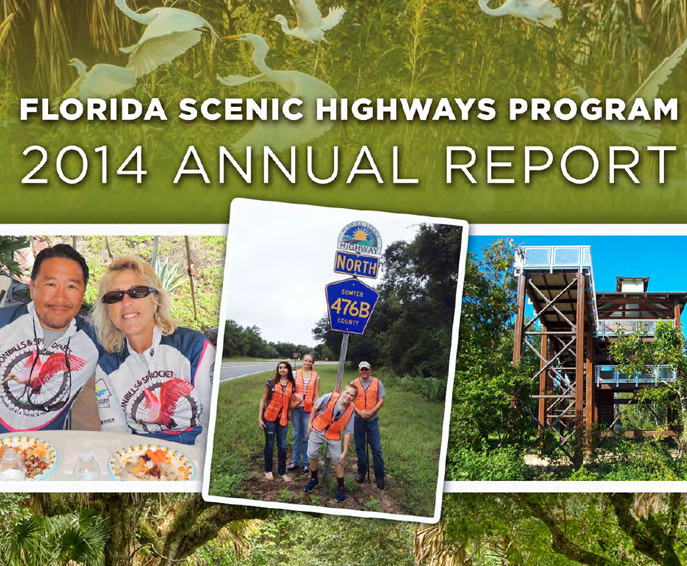 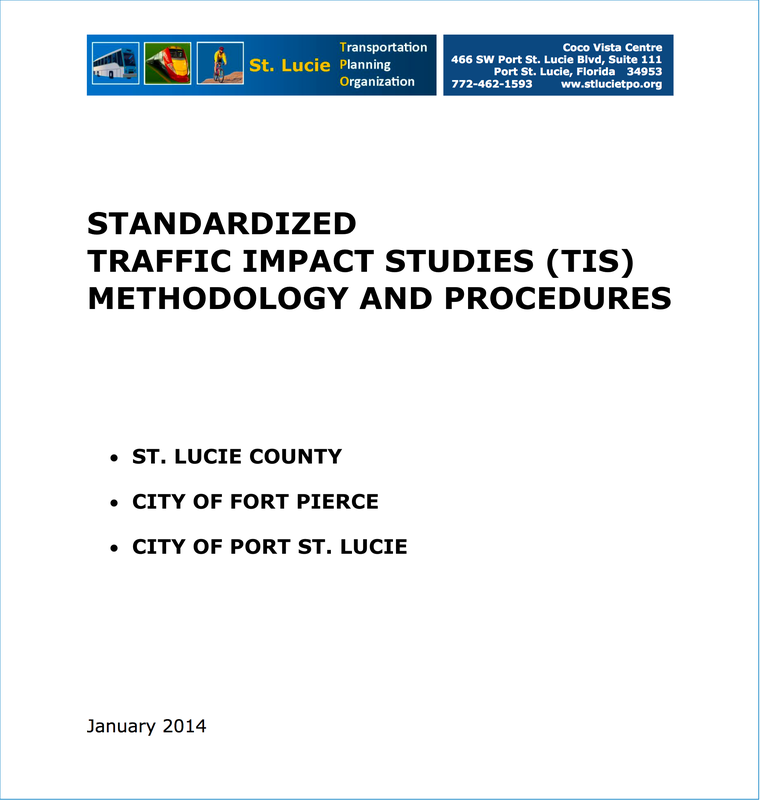 Public involvement is among the most important functions that the St. Lucie TPO performs. 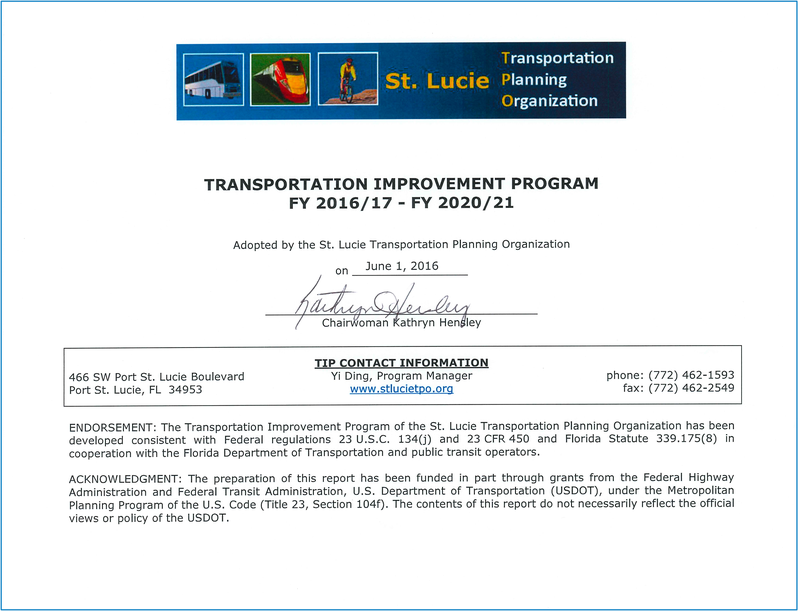 Ensuring public input is one of the key reasons the federal government established the MPO process back in the early 1970s. 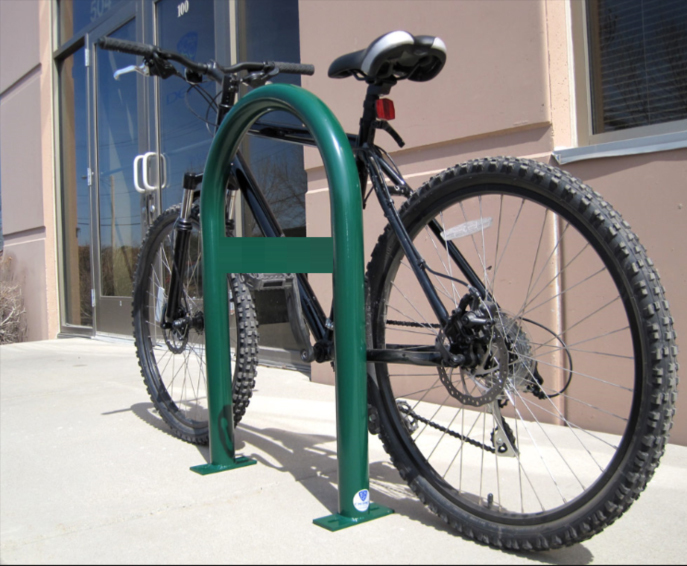 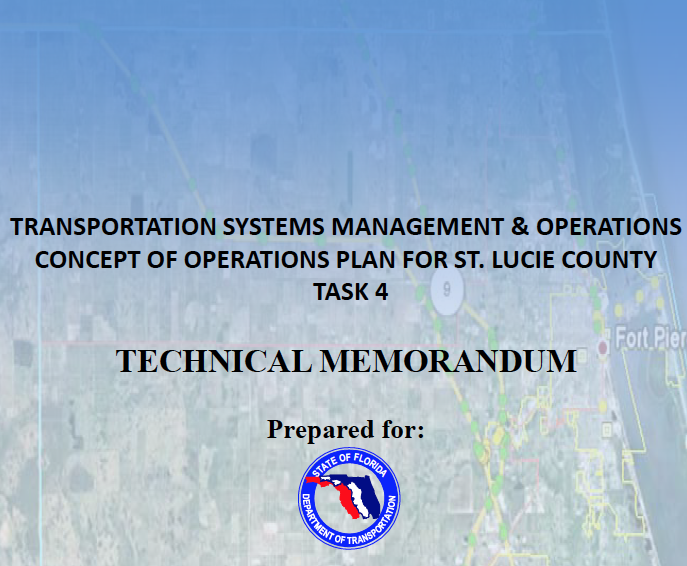 MPOs are required to have a proactive public involvement process that provides for early and continuing input from citizens, government agency partners, and other interested parties in the development of MPO plans, programs, and projects. 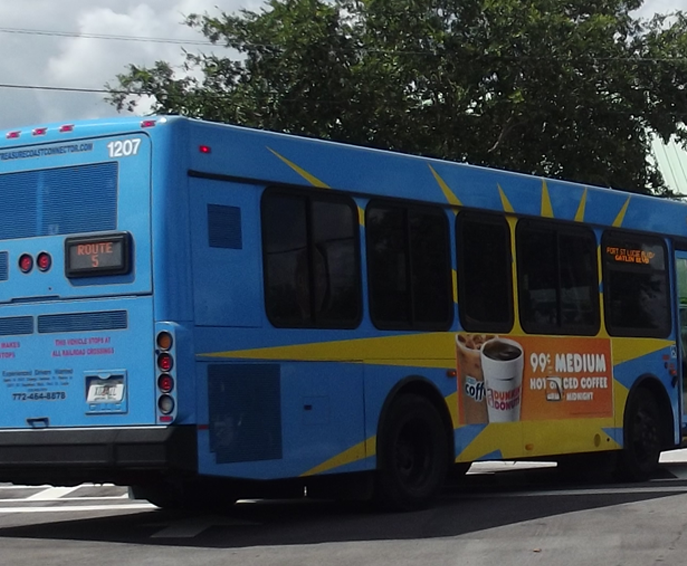 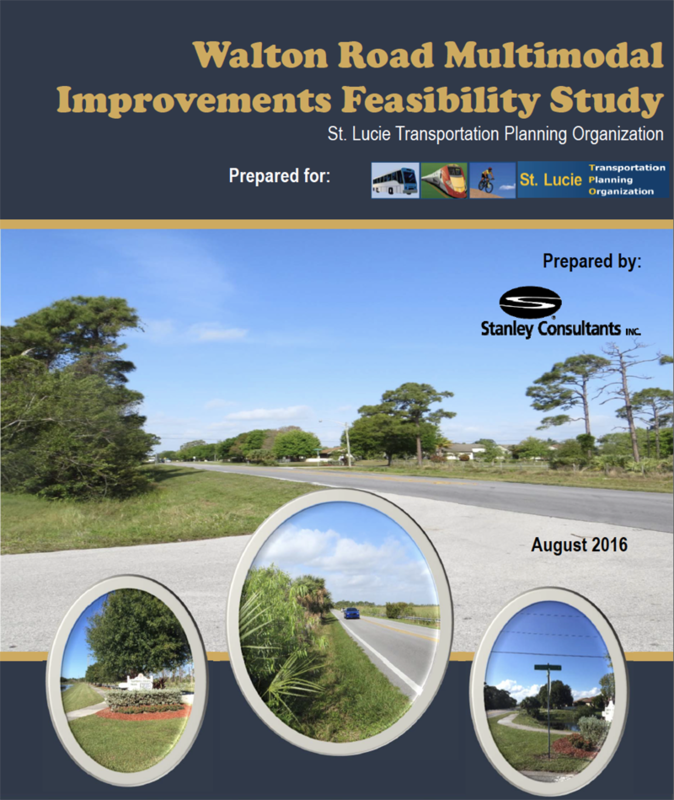 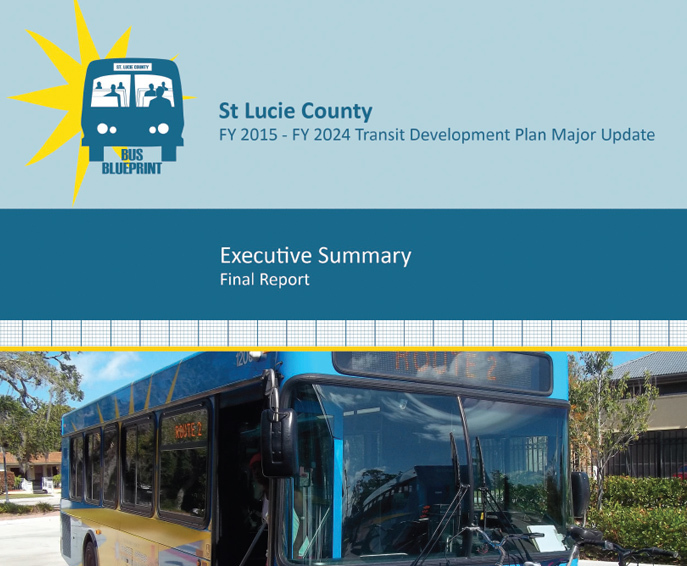 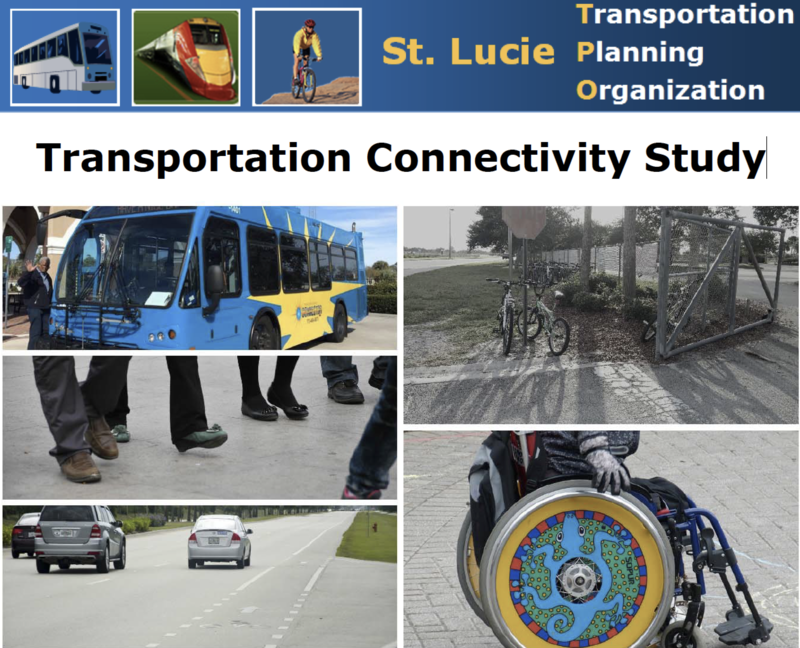 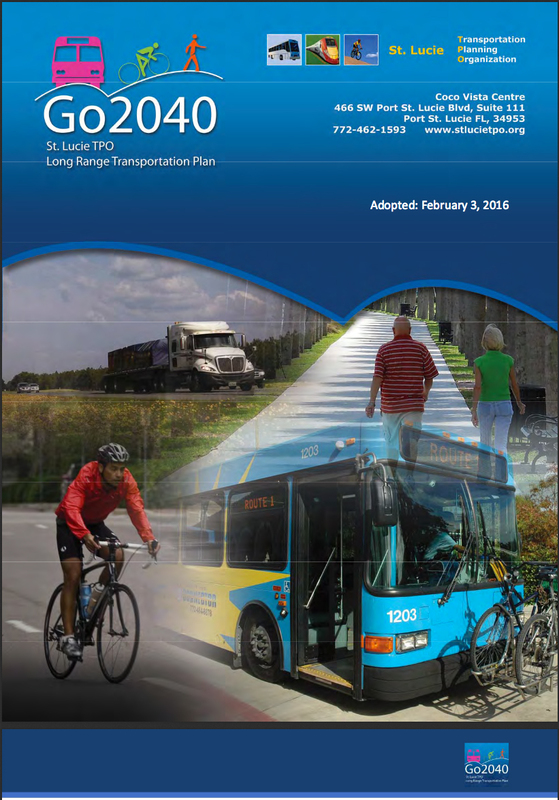 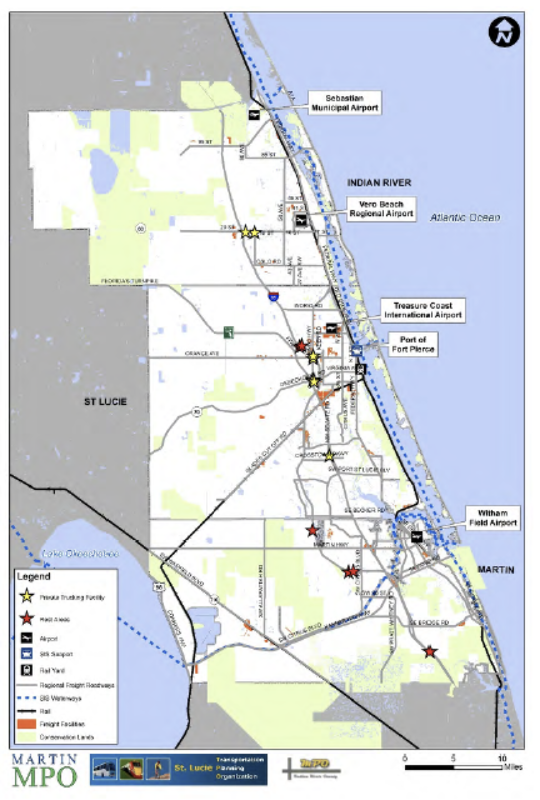 This document represents the process the St. Lucie TPO employs to facilitate the greatest degree of public input, involvement, and education when considering transportation priorities and funding.